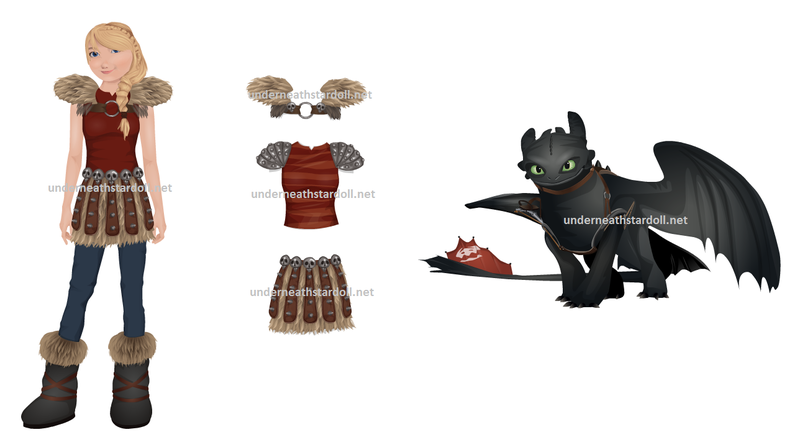 STARDOLL FREE | Underneath Stardoll Blog: Free gifts from "How to train your dragon 2"
If you are from USA you only need to log into your account and the freebie will be in your suite. Hit enter and log into stardoll. Done. The freebie will be at your suite in a while.